Come meet Languages Connect at Zeminar! We’ll be in the CEO Boss It! section. We’d love to chat with you about all things relating to learning languages! On Wednesday, language learner and lover, Paul Mannion, will tell us all about studying Mandarin and travelling in China. 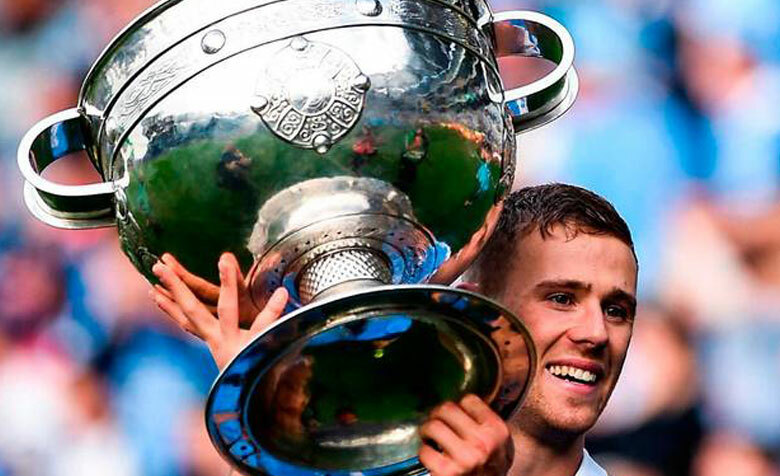 Paul is a four-time All-Ireland winner and 2017 All-Star with the Dublin senior Gaelic football team. In 2015 he took a year out from football as part of his International Commerce degree in UCD to travel to China and study Chinese. He followed that with an MSc in Digital Innovation at Smurfit Business School and is currently working with technology consultancy firm, Accenture.